Headaches are common and most of us will suffer with one at some stage in life. Headaches can be debilitating, affecting your quality of life and disrupt the performance of our daily activities. Not all headaches are the same and an accurate diagnosis is required to ensure the optimum management and treatment of each individual presentation. One type of headache, the “Cervicogenic headache” can be treated by our qualified Physiotherapists at Be Your Best Physiotherapist. WHAT ARE THE COMMON SYMPTOMS OF A CERVICOGENIC HEADACHE? Pain in the neck, base of the skull, behind the eyes, the temple or the top of the head. 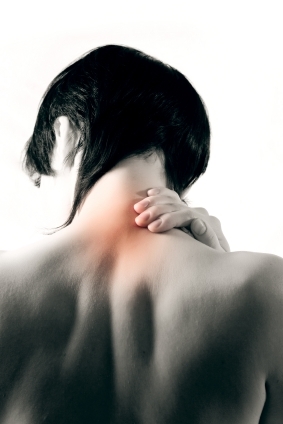 Be Your Best Physiotherapists can assess your neck and confirm if it is the source of your headache. The goal of headache management is to confirm your diagnosis, provide hands-on treatment and develop an exercise program to keep you headache free. If you are suffering with a headache and are unsure of its cause, make an appointment with one of our experienced Physiotherapists at Be Your Best Physiotherapy. New Strength Class at Be Your Best Physiotherapy! When should I come to physio for a post natal check?